PORT ALLEN, La. — Race winners weren’t the only ones to celebrate during the weekend’s International Hot Rod Association Summit Sportsman Spectacular at State Capitol Raceway. 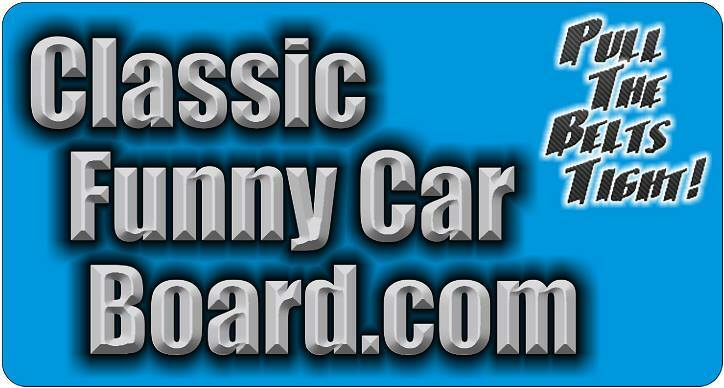 Thanks to the IHRA’s great partners, drivers with the best losing packages in the first three rounds of each day’s eliminations were awarded round prizes. Top driver Brookelyn LeBlanc led off the list of winners with a 10 x 20 Summit Racing Equipment tent in Saturday’s round 1. For the Mod division, Larry Nelson got a $100 Sunoco fuel card, while Junior racer Kacee Guedry won a 10 x 10 Summit Racing Equipment tent. 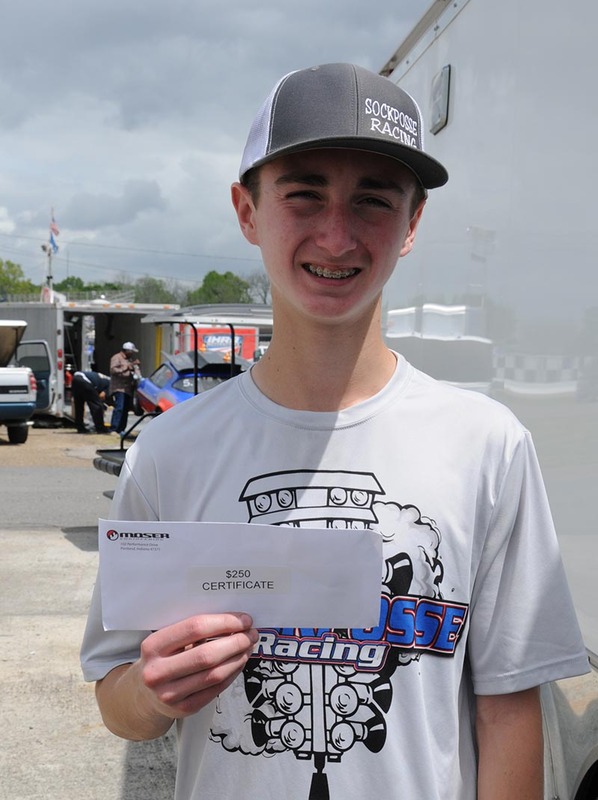 In round 2, Top driver Wyatt Sproles received a $250 American Race Cars gift certificate. In the Mod division, Jeff Jordan received an Abruzzi Transmissions certificate towards an 8- or 9-inch converter. 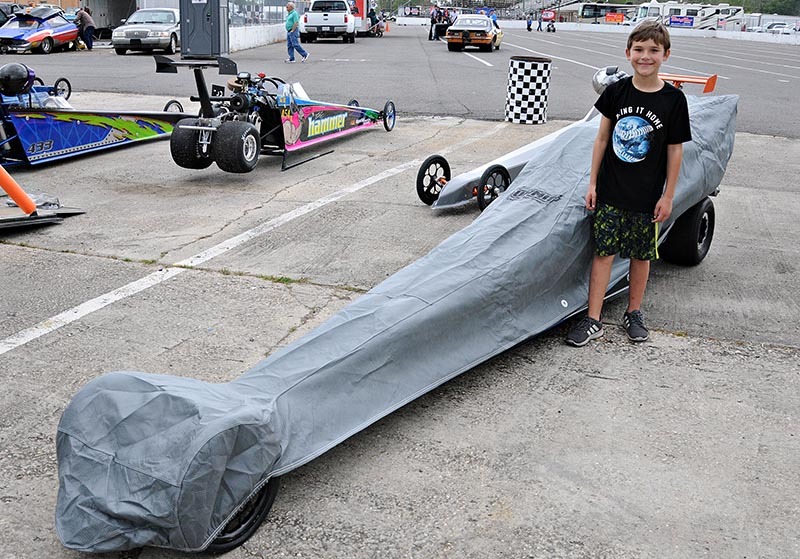 Corbin Walker ended with a Summit Racing Equipment car cover for his Junior Dragster. For round 3, Alex Guzzardo captured both a $500 Moser Engineering certificate and a $200 Jones Transmission Cooling Systems certificate in the Top division. Mod racer Roger Marcomb also ended with a $500 Moser Engineering certificate. Graeme Rufenacht received a $250 Moser Engineering certificate for his Junior Dragster run. 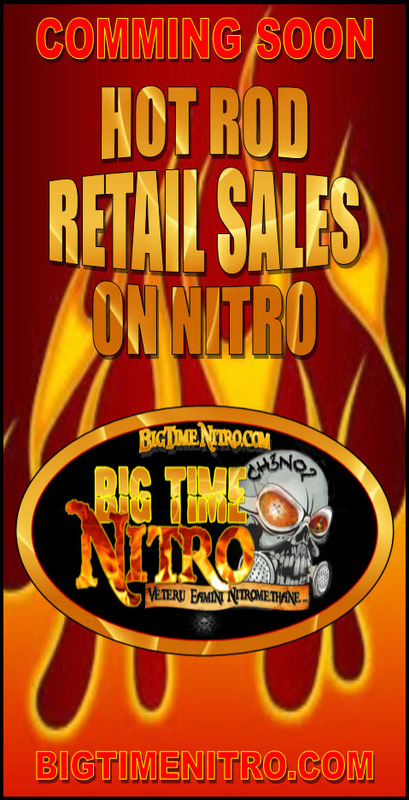 As the winner of Sunday’s Top race, Heath Fountain received a $500 certificate towards the purchase of Battle Born Batteries products. Arnold Jordan in Top picked up a new Summit Racing Equipment 5-layer fire jacket after Sunday’s round 1. Mod racer Seth Hyatt got a new Summit Racing Equipment single-layer fire jacket. 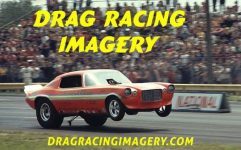 Maddie Chesne won the Summit Racing Equipment Junior Dragster re-entry, which was put to good use with Chesne going on to win the overall race. Top racer Greg Parr ended with a $250 American Race Cars gift certificate after Round 2. 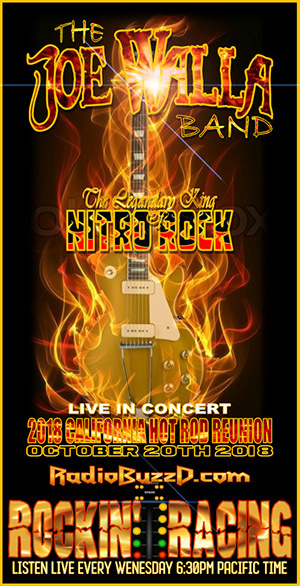 Jimmy King in Mod picked up the $100 Sunoco fuel certificate and Peyton Simoneaux can now wear a new Summit Racing Equipment single-layer fire jacket. Round 3 prizes included Top driver Tristan Sholar with an Abruzzi Transmissions certificate for 10 percent off and a $200 Jones Transmission Cooling Systems certificate. 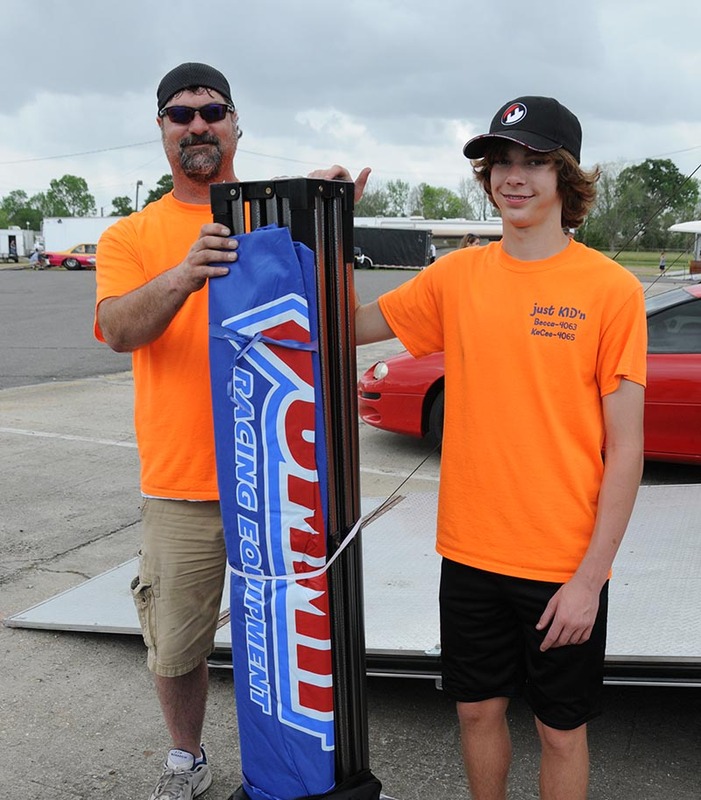 Robby Mullins in Mod claimed a Summit Racing Equipment 10 x 20 tent and Junior Dragster racer Slade Olinde rounded out the list of winners with a new Summit Racing Equipment cockpit cover. Don’t miss out on your opportunity to race for big money, win round prizes and get contingency bonuses at future IHRA Summit Sportsman Spectacular events. To become an IHRA member call 561-337-3015 or email membership@ihra.com.